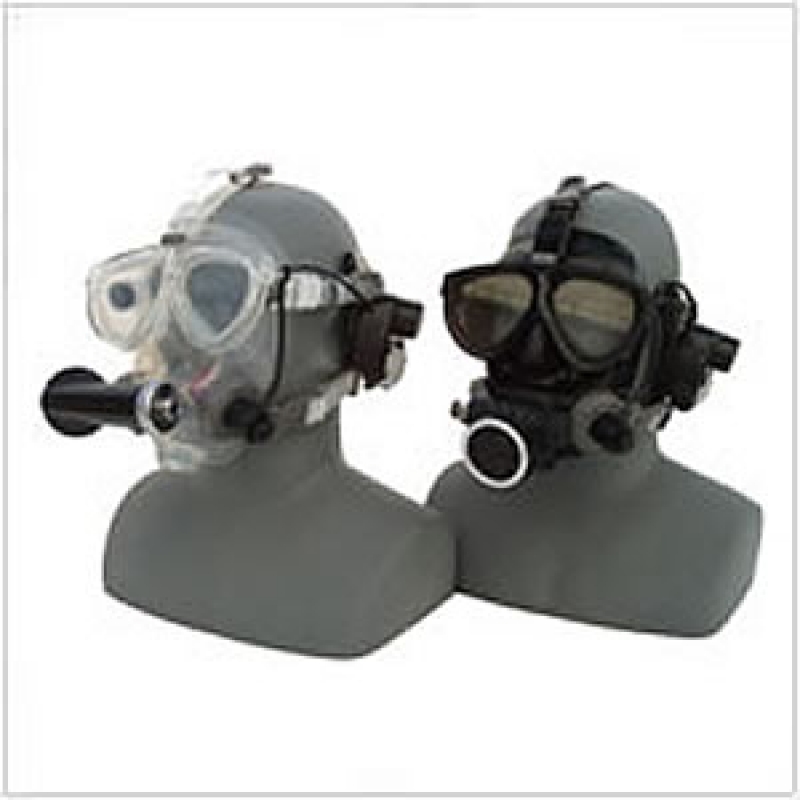 The Mantis full-face mask is an ideal solution for the recreational diver who wants to truly experience all that diving has to offer. Combining the Mantis with our latest generation Buddy Phone®; and Super Mic creates a incomparable combination of price and performance for any recreational dive profile. Our latest generation Buddy Phone features a new design with an innovative squelch to help eliminate unwanted bubble and marine-biological noise. The squelch gives increased intelligibility without sacrificing power. When diving with the Mantis FFM and Buddy Phone, you will be able to communicate with all Single Sideband acoustic underwater devices within range and on the same frequency. This includes other Buddy Phone® divers, divers using the Aquacom® SSB-2001/2010 diver unit, and surface units such as the SP-100D2. The Super Mic is 100% floodable to any depth and has all the benefits of an acoustically balanced, noise-canceling microphone. It packs a lot of power into a compact design to help maintain the Mantis&apos; low-volume design. The Mantis mask comes in either black or clear silicone. An optional surface breathing valve is available to allow you to conserve your breathing gas supply by breathing ambient air while on the surface. Easy to equalize via a normal "nose pinch"